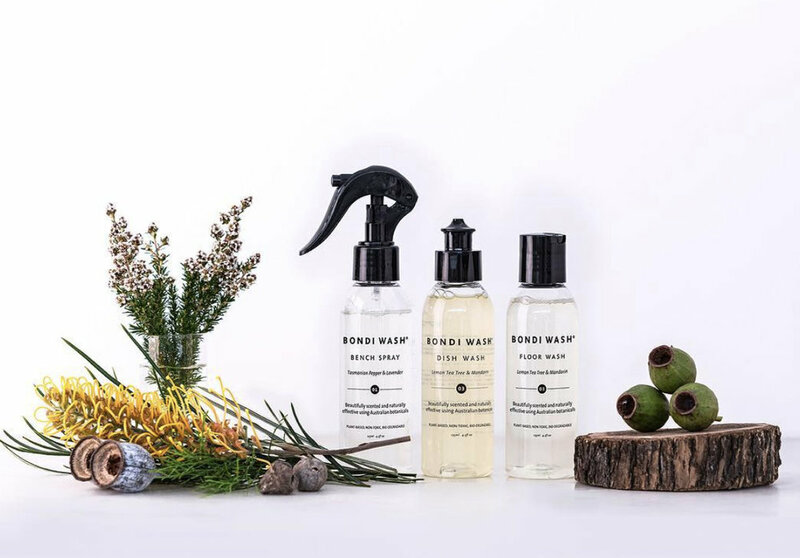 Bondi Wash combines Australian botanicals with a mix of essential oils and natural ingredients to create home and body products that are gentle and effective, and are good for you and the planet. Launched in 2013 by Bondi-based mother, Belinda Everingham, the range was developed drawing on expertise from chemists and using the latest technology in natural ingredients. On offer is everything from home cleaning products, perfumes and essential oils, to baby and dog washes, powders and creams. All products are tested on people with sensitive skin prior to launching; are 99-100% plant-based; are non-toxic; are bio-degradable; contain ingredients sourced from the best Australian suppliers; and contain active Australian ingredients like Wattleseed oil, Lilly Pilly extract and Banksia seed oil.